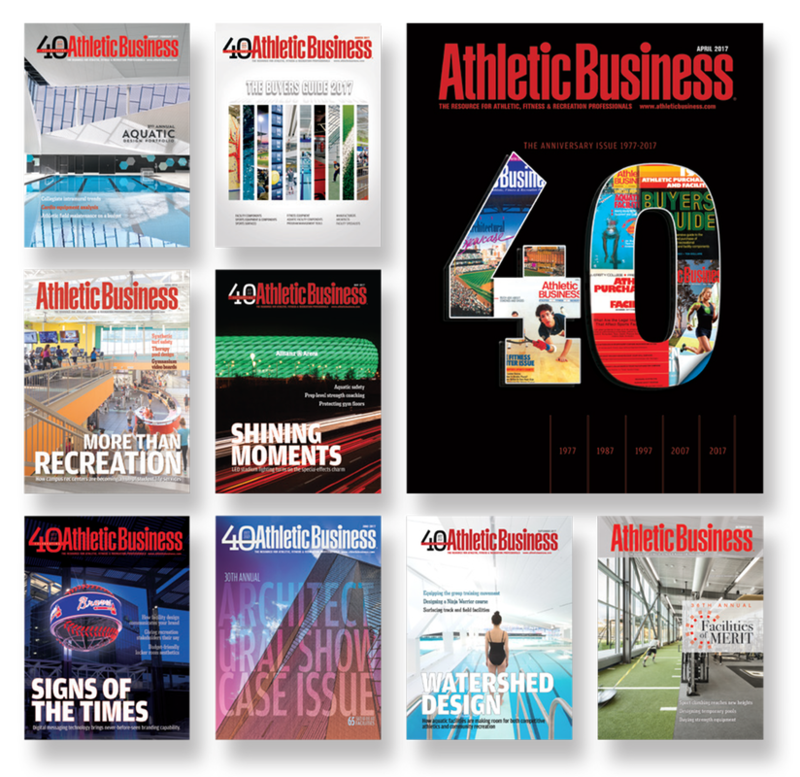 Free microsite on athleticbusiness.com | Learn more: What is a microsite? We are just as excited as you to get you the exposure you're looking for. Tell us a bit about you, or contact us directly, and we will be in touch.